In a world of WhatsApp, it’s never been easier to talk or connect with someone. It’s also never been harder to escape, depending on how much you like people. 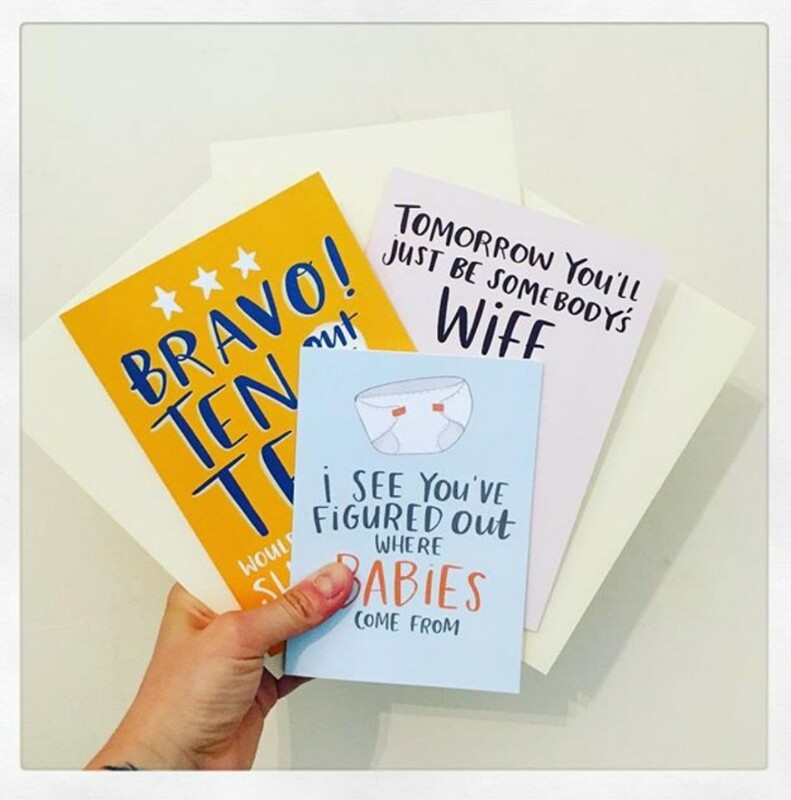 With that, the sentiment of greeting cards and the like almost feel antiquated – if it weren’t for MoonPig and others trying to modernise it. Dig deep though and you’ll find some amazing local artists dedicating their time to your special moments in life. 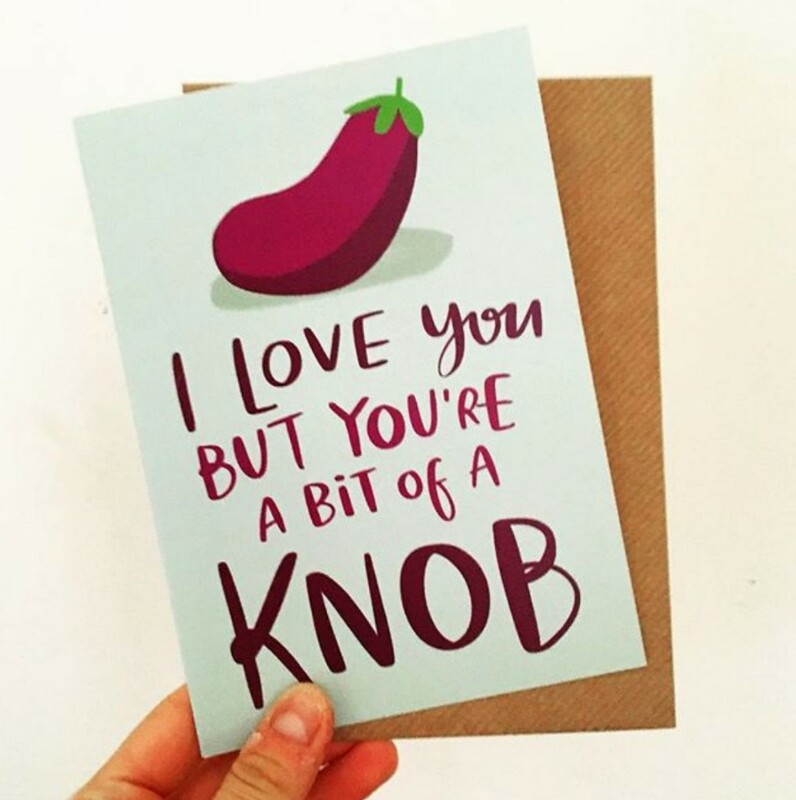 One of those people is Lucy Spence, a local artist in Liverpool who sells 10s of thousands of hilarious cards all over the UK. Hi! I’m Lucy Spence, aged 28, have been living in Liverpool for the past 5 years with my fiancé Ross. I lived in Liverpool as a child before my parents relocated to Yorkshire. I have a background in the arts, studying Graphic Design at Leeds College of Art and Illustration and Animation at Kingston University, before completing a degree in English Language in Manchester. The business started following a brief period of unemployment, having quit my previous job to go travelling. I’ve always been into drawing, and it was my mum who suggested that I try and sell some of my work. I initially started with watercolours of animals to supply to the small towns in North Yorkshire, where the market is much more conservative, but it wasn’t long before I moved onto the cheeky sentiment that is on my cards today. It’s much more fun… and much more ‘me’. My style has shifted over the years, but I now have a brand I am very happy with. It’s bold, fun and colourful – I like to make people laugh with my designs. I currently work full time in Marketing, but I am hoping that it won’t be long before I can take the plunge and focus on my passion full time. Where does your inspiration for the designs come? Are greeting cards still big in 2018? 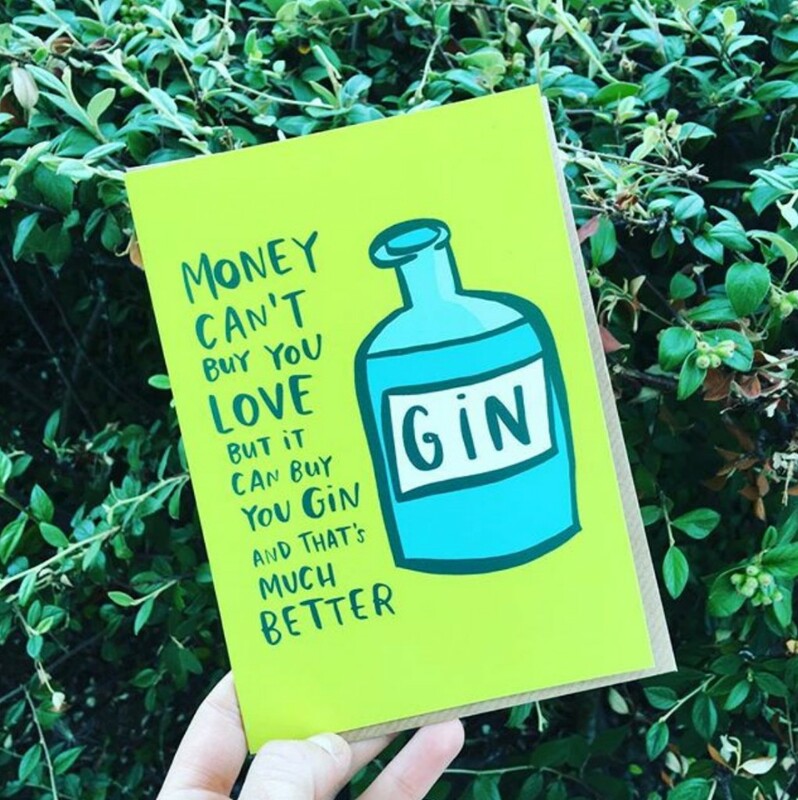 Greetings cards are still huge in the UK, with UK greetings card sales being at their highest level ever within the industry. 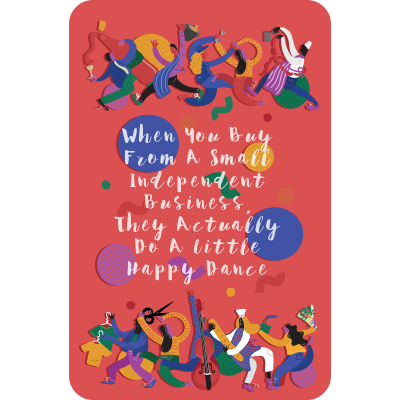 The UK greetings card industry leads with its creativity and number of cards bought per person [Card Market Report, 2017], and so it’s a great time to be involved as a designer and publisher. I am honoured to supply to some fantastic retailers, including Utility Designs based in Liverpool City Centre and GeeTees, which is a family-run business with five stores across the North West. I have also just started supplying to Oliver Bonas, which is really exciting! What’s been your favourite moment from your journey so far? My favourite moment so far has to be attending my first trade show this year, Progressive Greetings Live, held at the Business Design Centre in Islington, London. I was so nervous in the lead up, but I met so many great designers and suppliers there. It amazed me how supportive everyone in the industry is, and willing to offer up help and advice. Rumble Cards, Foggish, The Card Compony and Pack-a-Punch Designs have all been particularly lovely (and also have some really fantastic designs themselves). You can look at and buy her cards here.